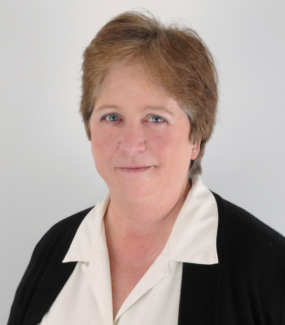 Grace has been a REALTOR since 1993 focusing on residential real estate. Servicing the Berks County area but have also helped clients in other counties. She is a Homeowner, Mother, Grandmother, painter, she loves crafting, and enjoy long walks most anywhere but really loves when there is great scenery. Grace is a Caring person both professionally and personally. Grace enjoys the simple things in life like watching her client’s faces as they find their dream home.